Everything you’ll ever need to tackle the morning after. 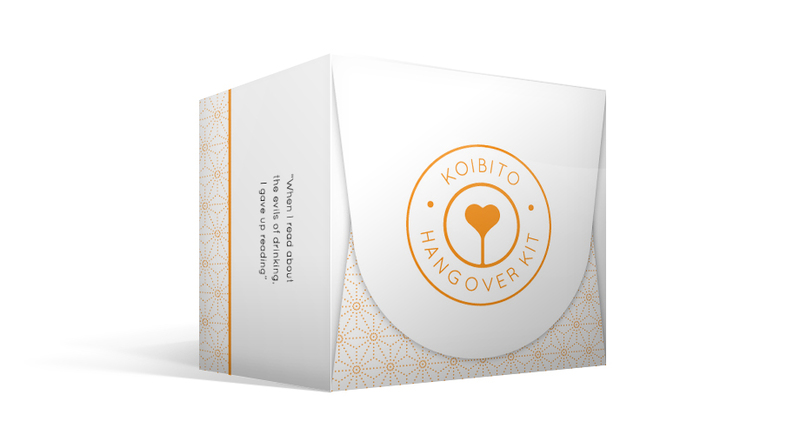 The Hangover Kit contains everything you’ll ever need to tackle the morning after. Rehydrate with electrolyte salts and soothe that banging head with a cooling strip. An essential oil lavender roll-on will balance and bring peace (pop straight onto your pulse points) with anti-vom Nux-Vom tablet, Vit B complex for an energy boost, milk thistle to help your liver get back on track and 5HTP to bring you back to a happy place. You’ll be right as rain in no time…Bloody Mary anyone?